Hardwood flooring adds class and beauty to any home. Our eco-friendly flooring is great for you and our planet. Our licensed team holds itself to the highest standards with every project we do. Our work is done on time with the best and most cost effective techniques in the business. Real hardwood flooring is the ultimate addition to any home or business. We started our business in 2005 with one goal in mind: to provide quality hardwood flooring for everyone in the Los Angeles area. Our team has over 15 year of experience in the field. We use the highest quality wood for all of our projects and we pride ourselves on professional level work. 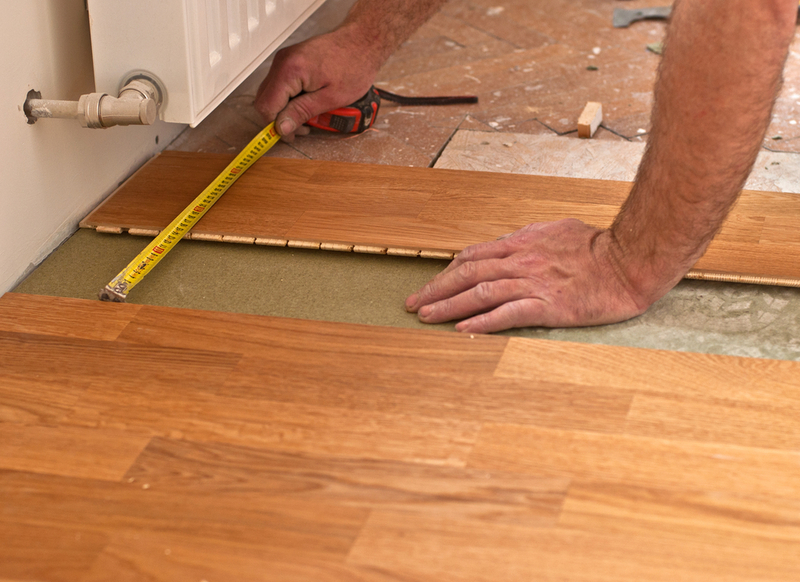 We offer a range of services including hardwood install, refinishing, repair and much more. So far we have helped hundreds of families and business transform the look and feel of their spaces with beautiful and elegant hardwood flooring and we have always made it possible for any financial situation. Here at Jen Hardwood Flooring, we're all about making the hardwood flooring process easy and simple for all of our customers. Our unique mobile showroom will come to you and provide a free price estimate with samples of our beautiful and professional grade wood. If there is one thing that we know it's wood. Jen Hardwood Flooring has dozens of lumber options for all kinds of different finishes, colors, and textures. Based in the heart of the San Fernando Valley, Jen Hardwood Flooring is in the perfect location to reach all of Southern California. "Serving LA County, Ventura County, Orange Country, the San Gabriel Valley, Malibu, and the Coast." Jen Hardwood Flooring is a professional hardwood flooring and installation company based in The San Fernando Valley and started by Eddie Antebi. Every job we work on is handled professionally - we pride ourselves on being reliable, dependable, and honest. Unlike many other flooring businesses, we are licensed (License No. 983251), bonded, carry liability insurance, and estimates are always free. We are a family owned and operated business and of course family is very important to us. The name JEN comes from the CEO's love for his children - J is for his eldest son Jonathan, E is for his second son Eli, and the N is for his daughter Noa. 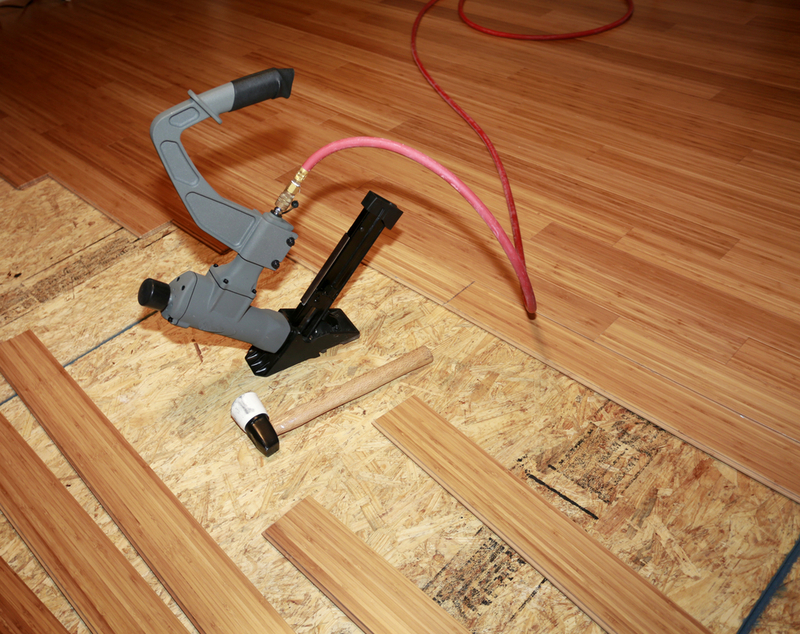 If you've been waiting for a reason to switch to hardwood floors, now is the time.